Interpreting prayer simply as speaking directly and personally to God, the author offers this collection of conversations with God as an aid and stimulus to the reader's own personal prayer. The book is thematically organized to assist personal devotion and reflection. This anthology of over 200 traditional and modern prayers is drawn from a wide variety of sources, formal and informal, Christian and non-Christian alike. Interpreting prayer simply as speaking directly and personally to God, the author offers this collection as an aid and stimulus to the reader's own personal prayer. 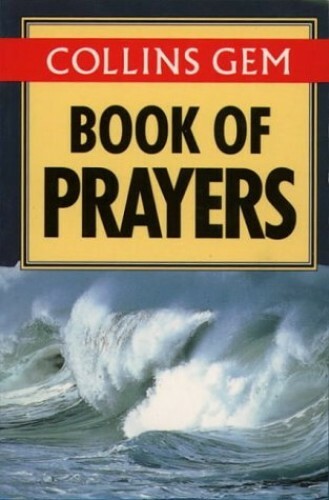 The book is thematically organized to assist personal devotion and reflection and it includes short biographical sketches of the prayer's authors.